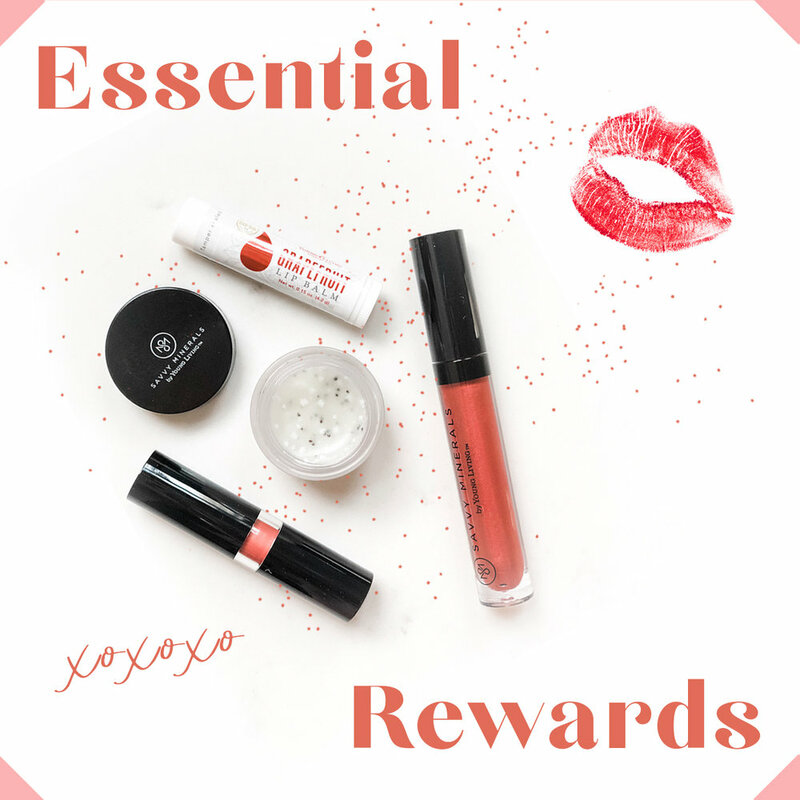 Your members will get amazing benefits like points back, cheaper shipping and free products when they place their orders through essential rewards. It is also completely customizable, which is very rare when it comes to monthly autoship programs. We are putting them at a HUGE disadvantage if we don’t explain and educate them on this. Also, ER ensures that you maintain your ranks and hit your goals because if people are enrolled in ER, that means they are ordering each month, which means your OGV will keep climbing, which means your businesses will keep growing! When you are educating your members about all of the amazing products YL has to offer, then they will WANT these things and ER will be the perfect choice for them. Share with them what you use and why, and share often. Utilize our product groups! Your people want to hear from you. And if you are not on ER yourself, you NEED to be. Not only is it a huge advantage for you personally, as you are going to receive the points back and free product, but it will set the example and tone for your own team. It is a great place to start when investing in your business. Many of us use our ER points to get the products that we share with others or give to our teams as giveaways. When you place a monthly ER order, it allows you to try new products each month so you can share your personal experiences with others. Young Living is so generous for offering this incredible rewards program. TAKE ADVANTAGE of it. PV Assistant ensures you never miss a promo or an incentive!! We highly recommend getting this set up. Homework: Watch both videos above and get excited about the possibilities! Ready for day 6? Click here!